Whisk the sugar, butter and eggs and work the dough. Add milk, olivotto cream and flour and finally add a sachet of baking powder. 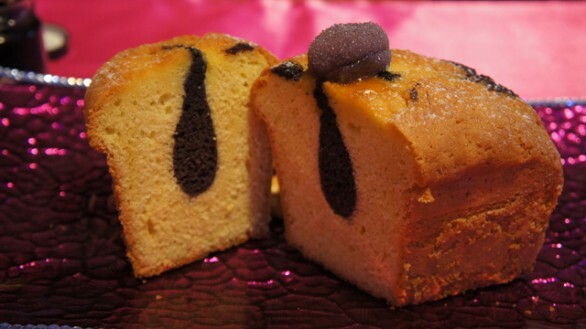 Pour the mixture into a mold for plumcake and cook in a pre-heated oven at 170 degrees for about 40 minutes.